Mark Tober is a 30 year resident of San Clemente and has been providing home loan financing to California homeowners for over 23 years. Mark began his career as a Certified Financial Planner and currently manages a successful Wealth Management practice. Recognizing a need for proper mortgage planning for his client's, Mark founded Alliance Mortgage Lending. Today, Alliance Mortgage Lending offers their clients financing options from multiple lenders. Having the freedom to choose from a number of lenders not only allows Mark and his team search for the best rates, but it also helps them tailor a loan program that best suits each client's unique mortgage needs. Mark and his team distinguish themselves from other mortgage lenders through a combination of their extensive experience and expertise in loan underwriting, their close relationships with their lenders, and most importantly their individulized attention to each client. 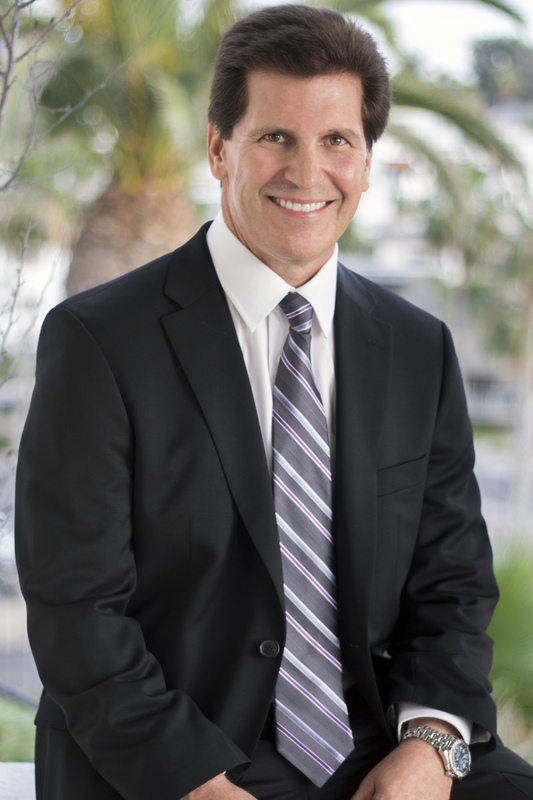 Mark is a graduate from USC and later received his law degree from Western State University College of Law. He's an avid football fan and has coached both youth football and high school football in San Clemente. His two son's Will and Christian both played football at San Clemente High School and went on to play for the USC Trojans. His wife of 30 years Carol is also a graduate of USC. Both Mark and Carol are native Californians. Rachel Moore started her career in the mortgage industry in 1998 with Alliance Mortgage Lending. Rachel has her Real Estate License as well as her Mortgage Loan Officer license through the NMLS. She is also a Notary Public in the State of California. 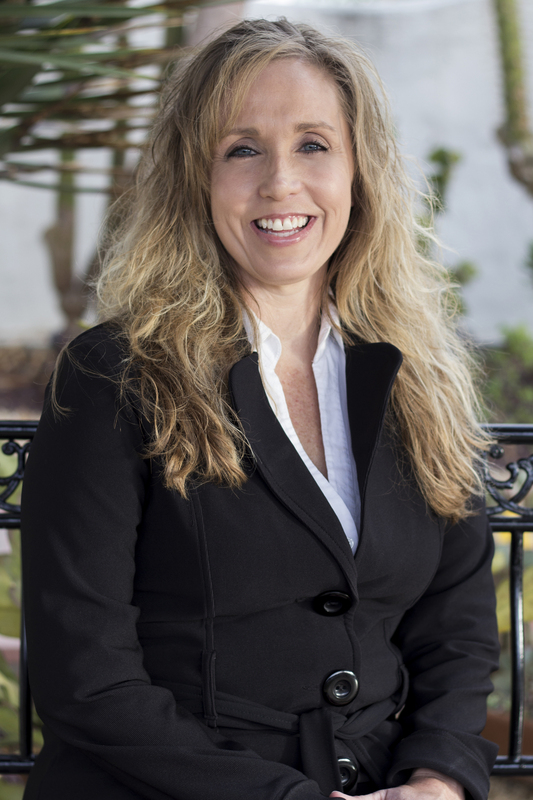 Over the last nineteen years, Rachel has developed extensive knowledge and experience in the mortgage field, including loan underwriting and loan analysis. She is an expert in identifying client's needs and providing tailored solutions for each of her clients. Rachel has a servant's heart and provides every client with personal attention and care and always with honesty and integrity.